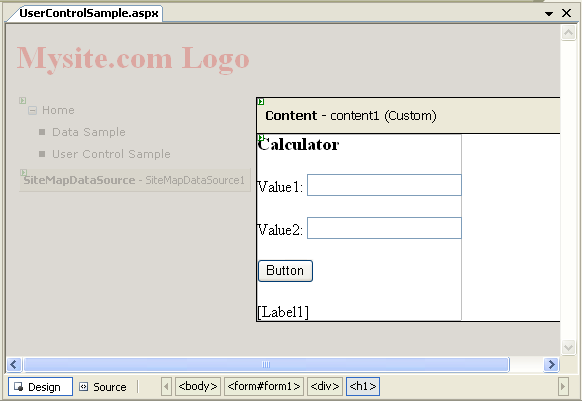 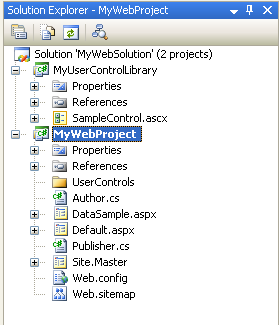 Within your "MyWebProject" project (which is the web app), right-click on the References node and select "Add Reference". 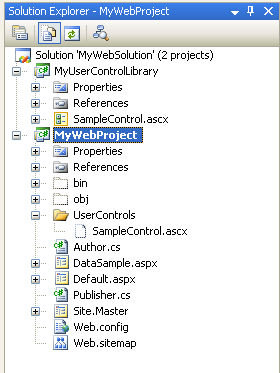 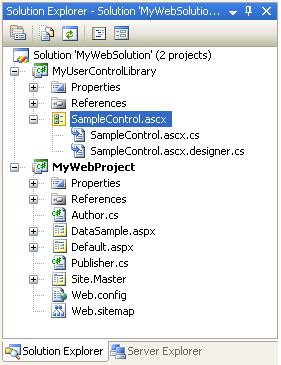 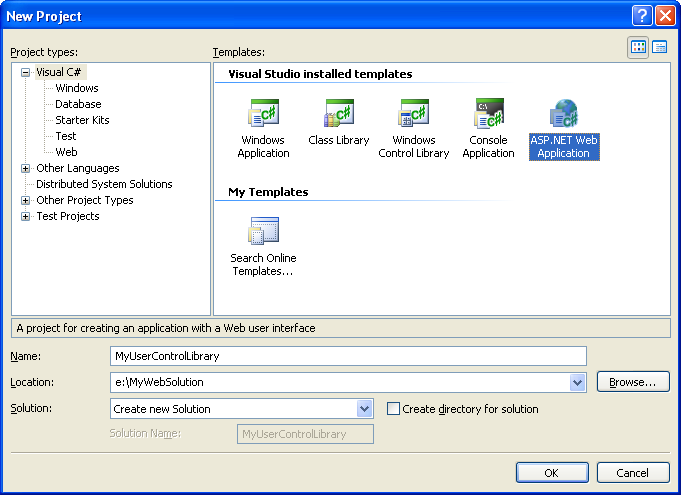 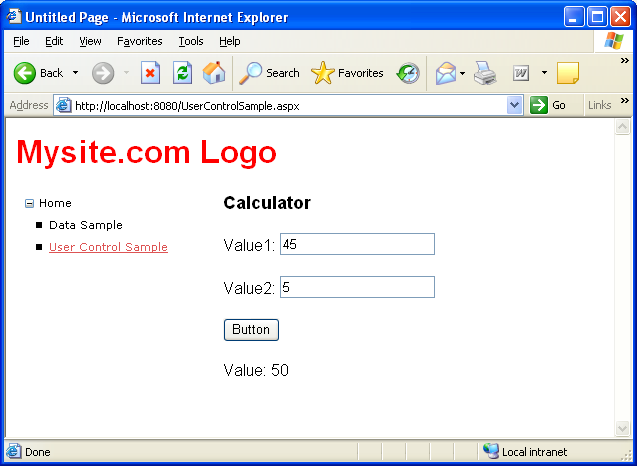 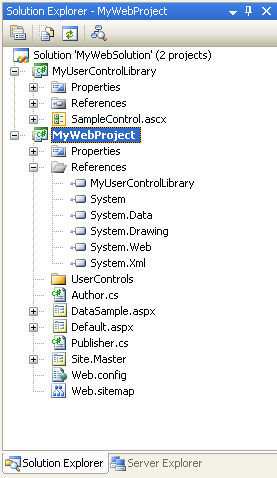 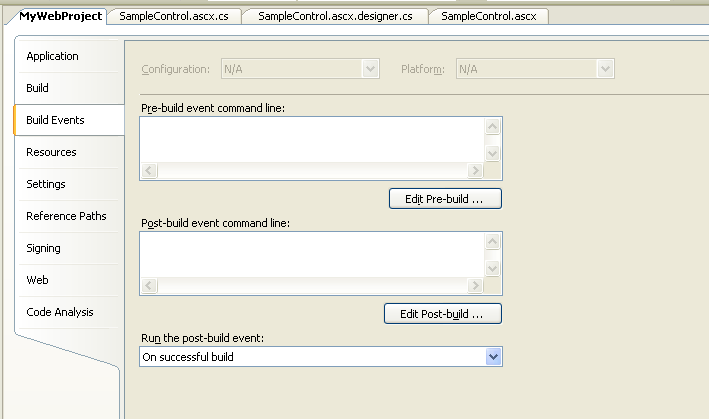 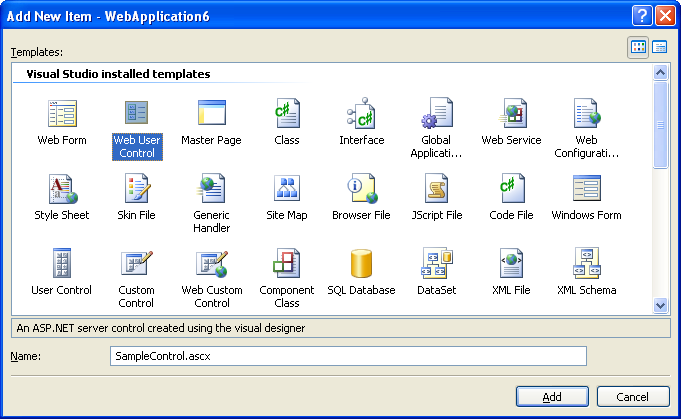 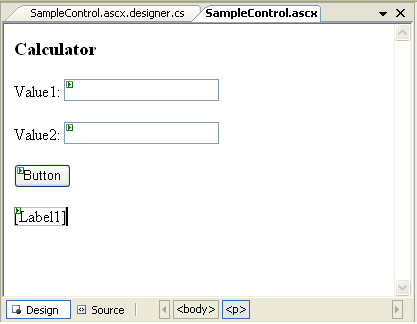 Click on the "Projects" tab and select the "MyUsercontrollibrary" project. 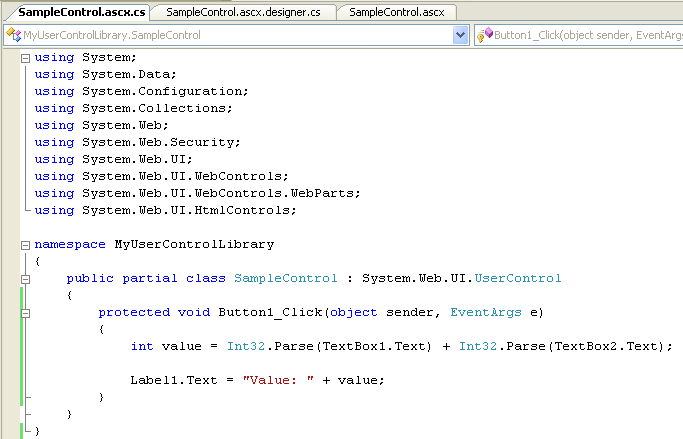 This will copy and reference the assembly with all the code for our control library.